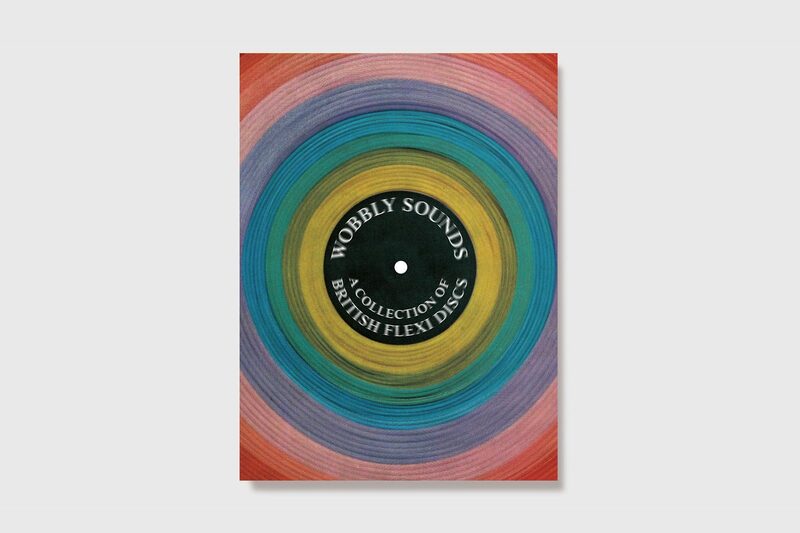 Our latest book is a celebration of British flexi discs, by Jonny Trunk. A visual compendium of 150 delightful and eccentric record sleeves and labels. Over the last month, a group of BA Illustration students at Camberwell College of Arts took on a brief we had set to illustrate a classic novel or short story. More images from BA Illustration students at Camberwell College of Arts who took on a brief to produce work in the manner of our Familiars series. For the Irregulars series, David Clarke has selected images - drawings, paintings and photographs - sent in to the Ministry of Defence's UFO Desk and now held at The National Archives. We asked him how he got interested in UFOs and what they might mean. The first major study of the design, production, and distribution of postcards from the 1905 Revolution in Russia, featuring over 200 images. Together, they form a rich body of political art that illustrates the danger of opposing the regime during this turbulent era. From the 1950s onwards, football match programmes regularly featured Face In The Crowd competitions – crowd photographs with a lucky face circled - that serve as a record of supporters over the decades, but also seem a harbinger of a time when we can no longer be anonymous. Celebrating four decades worth of inspiring political cards from he independent postcard press, a unique and graphically inventive record of the struggles as well as the progressive political triumphs from 1979 to the present day. Marking 50 years since May '68, this book presents posters from the British collective Poster Workshop. Their work, made in Camden from 1968 onwards, give a unique perspective on the key political issues in 1960s and 1970s Britain - many of which still resonate today. For the second book in the Irregulars series, David Clarke has selected material from the Ministry of Defence’s UFO Desk, now held at The National Archives, to present the remarkable stories behind these images, including alien craft on the A1, flying saucers over Hampstead, and a spaceship landing at a primary school. Launching our Irregulars series: from the hiss and crackle of Britain’s CB radio heyday, comes Eyeball Cards. These alternate identities of ‘breakers’ are sometimes amusing, occasionally mundane, dark or bawdy, but always personal creations: social media identities from a time before the internet. We have chosen a wide range of different subjects, ranging from politics to hobbies, and stretching from 1945 to the present day. 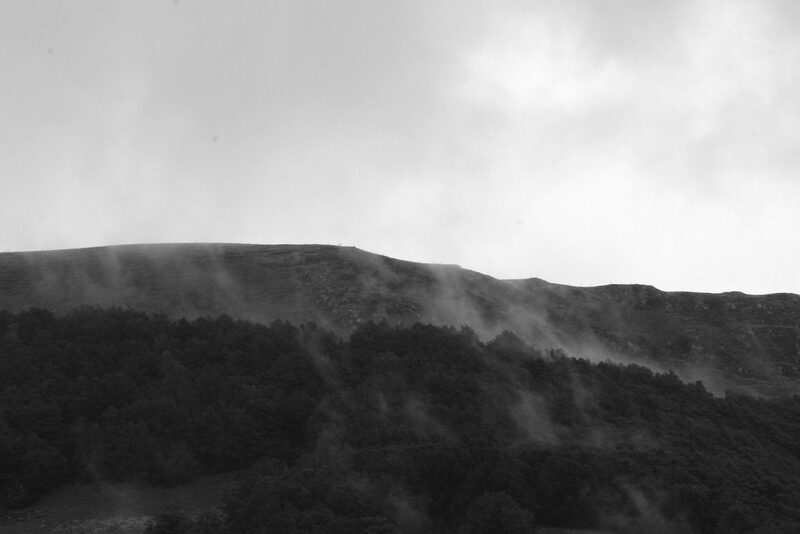 All are linked by the remarkable visual creativity in Britain beyond art galleries and museums. Some of the work we feature is by artists working outside of the gallery context and some was made by people who didn’t consider themselves artists at all. The first volume is by William Hogan and David Titlow, about Eyeball Cards, the mysterious business cards created by CB radio enthusiasts in the late 1970s and early 1980s. ‘Breakers’ would chat over the airwaves at a time when the technology was yet to be legalised and would create handles for themselves to help keep their identity a secret. The result is a window into an outpouring of creativity that prefigures online identities – social media personas from before the internet.